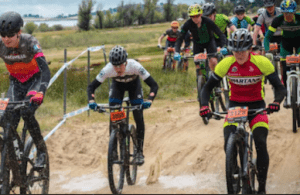 NorCal MTB Cycling League is racing towards it’s Annual Gala and Auction. 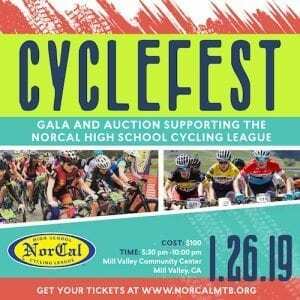 On January 26, 2019, NorCal rolls out the red carpet for CycleFest, in support of its high school cycling league. 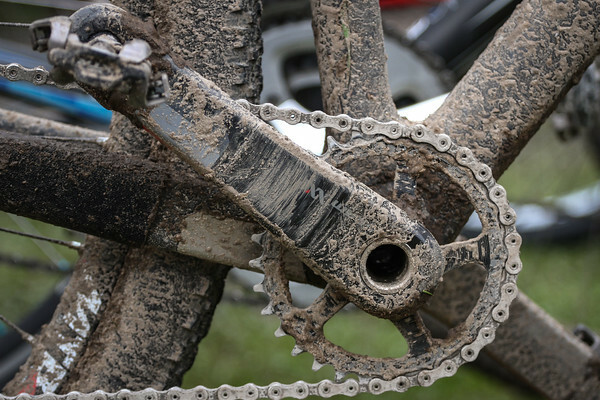 The NorCal High School Cycling League was organized in 2001 to provide quality mountain biking programs for students in grades 9 to 12. They now include over 1200 kids, 72 teams, 450 coaches and 11 races. Regardless of ability level, the NorCal League provides a positive experience for all student-athletes, and helping them to create strong body, mind and character through the sport of cycling. This fun and lively Gala evening features a plentiful silent auction, delicious dinner, fun live auction, and inspiring presentations from NorCal student-athletes. And it’s in support of the high school cycling league. Join us for a lively evening complete with silent and live auctions, live music, incredible food and drinks, great company and a fun panel discussion/q&a with esteemed NorCal League alumni. 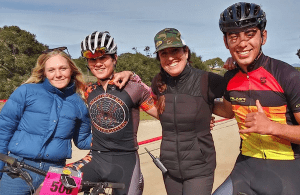 CycleFest is an annual fundraiser and is essential to the work that they are doing to provide CA teenagers with high school cycling opportunities. Enjoy a fabulous evening, and support high school cycling in Northern California! This year’s CycleFest will also kick off our 2019 season; we look forward to celebrating with you! Cost: $100 Get tickets here. Info: (707) 548-8077. 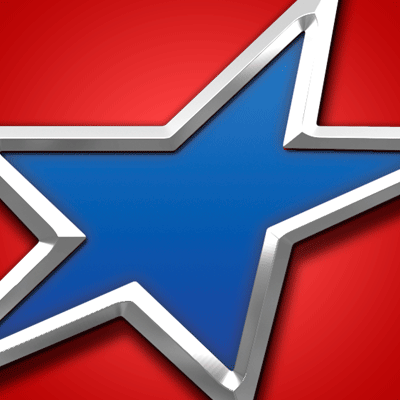 Visit NorCal Facebook page.